Cloud based system makes connecting distributed offices,and is the phone system of choice for many successful Real Estate offices. New Age Real estate handles their own IT needs, and therefore requires a system that they can manage and operate themselves.Knowlaris Cloud based solution is simple to install, and can be managed easily.As a result,Real Estate is able to have offices throughout country, and has a phone system tying them all together. This means that Real Estate businesses can easily add and remove extensions if they’re agents move from office to office. Knowlaris Business Solutions is dedicated to helping small businesses growth, and we want our customers to stay with our service because they are happy and satisfied, not because they are locked into a contract. Knowlaris Business Solution system is easy to setup and manage, but like any system, sometimes you need a helping hand. Our customer care team is happy to help customers make any changes they need to the setup. Businesses like real estate and property needs a subsequent amount of advertising in order to reach customers and for selling their offers. That is why we often see ads of “Buy/Sell/Rent Houses” or “Book a 3 BHK flat at a premium location” around us, be it through newspapers, T.V, brochures or any other form. 1. The customer called and successfully enquired about his/her query. 2. The customer called on the given numbers and could not speak as the numbers were busy, as when a campaign is launched, published contact numbers are dialed by large number of people. 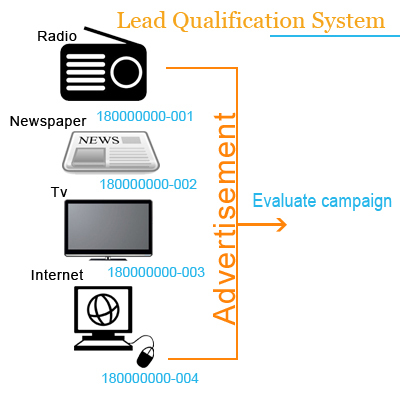 Now in the first case a call is successfully made and the motive of the campaign is achieved, that is to get leads. In second case, customers who found all the given contact numbers busy gets irritated and do not want to call again, hence a customer lost. Also, the advertiser has no information of data and leads lost. So the outcome of the campaign or advertisement is not as productive as it should be. Challenges of property developers and real estate companies do not end here, it further expands. The company used to create departments based on locations and agents. 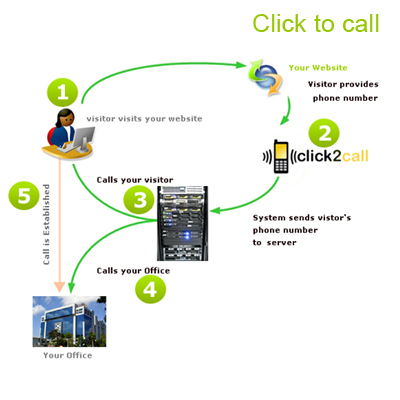 Now the customer calls one number and simply the call is routed to the relevant agent at a particular location. 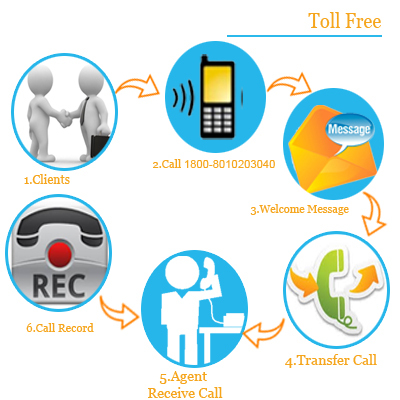 It help’s real estate businesses to distribute calls, automated the whole manual process of call forwarding, saved call forwarding costs, created a professional image and most importantly has helped in keeping track of all the leads.